Motorsport sponsorship provides a range of marketing and investment opportunities, with RamTec Motorsport having a proven track record of delivering £millions worth of general media coverage for sponsors in previous projects. Independent of racing success, our goal is to deliver targeted communications to meet the strategic marketing objectives of our sponsors. 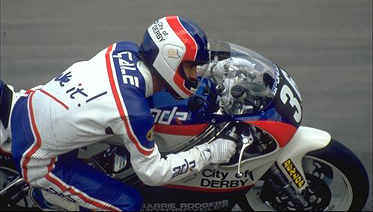 RamTec Motorsport’s CEO, David Gale, has over twenty years of international marketing experience, retained by Microsoft Corp and other global organisations, as a consultant, speaker and presenter. Budgets are only discussed when there is a consensus on the marketing objectives. Whilst some regard spectators as the studio audience, there is considerable scope for exposure both at and away from the race track. 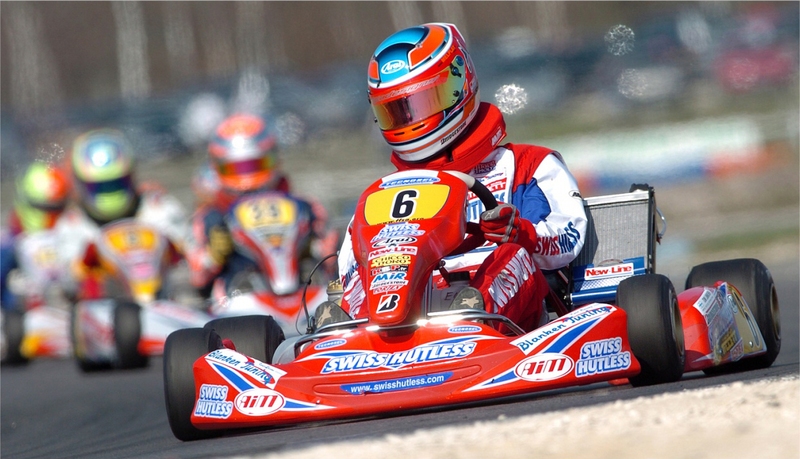 A professional racing kart or motorcycle is a high-profile but manageable proposition for an exhibition display stand. RamTec provides tailored communications strategies with plug-in options that can include: city centre displays, schools roadshows, social media and mainstream PR. RamTec Motorsport’s latest project in professional kart racing has already attracted the interest of a TV documentary production company and is designed to have a wide-ranging target audience. We’ve also recently established an exciting new partnership with one of the world’s best known break dancing crews. In addition, we have in-house media production facilities that include web, print, video and creative advertising. On the back of over thirty years experience in motorsport, we’re focusing on our new project that will see veteran two wheeled champion Dave Gale making his four wheeled debut in professional kart racing, aligned to a promotion of physical fitness for the over 50s. We also have a long-term project to see teenage kart champion Will Gale through to adult motorsport. Whether you’re a potential Sponsor, or a high-flying Partner looking for an investment opportunity, you can get more details by downloading the relevant Prospectus from this site. Find out more about debut championship winner Will Gale. Time to shift to a higher gear and see how you can benefit by partnering with RamTec Motorsport.